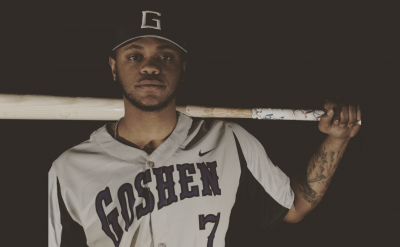 For the third consecutive year, Goshen College was named Radio School of the Year in the 2014 Indiana Association of School Broadcasting’s (IASB) college broadcasting competition. 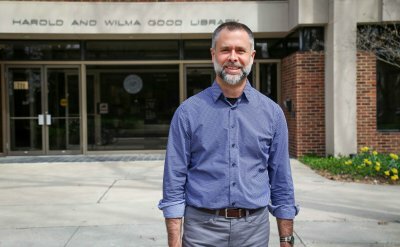 The college also scored the second highest number of points for Indiana Television School of the Year, narrowly missing a similar three-peat. In 2012 and 2013, the college won School of the Year awards in both radio and television. 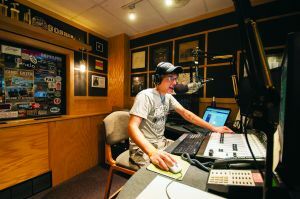 Goshen College broadcasting students also won 22 other radio and television awards in the competition, including five first-place honors. 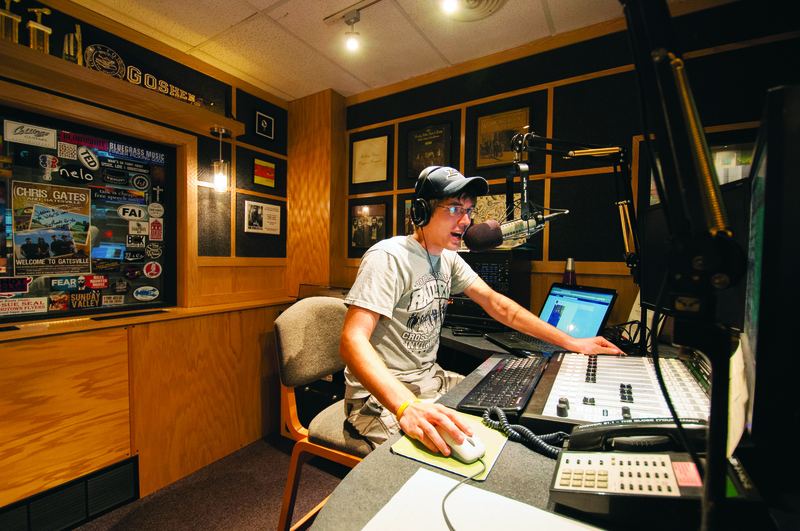 Goshen’s on campus radio station, 91.1 The Globe, is run by Goshen students and community volunteers. The station provides 24-hour programming, including music, news, public affairs and sports. Radio Drama or Skit: Bryan Palmer (a sophomore American Sign Language major from Elmwood Park, Ill.), and Ashlee Evans.